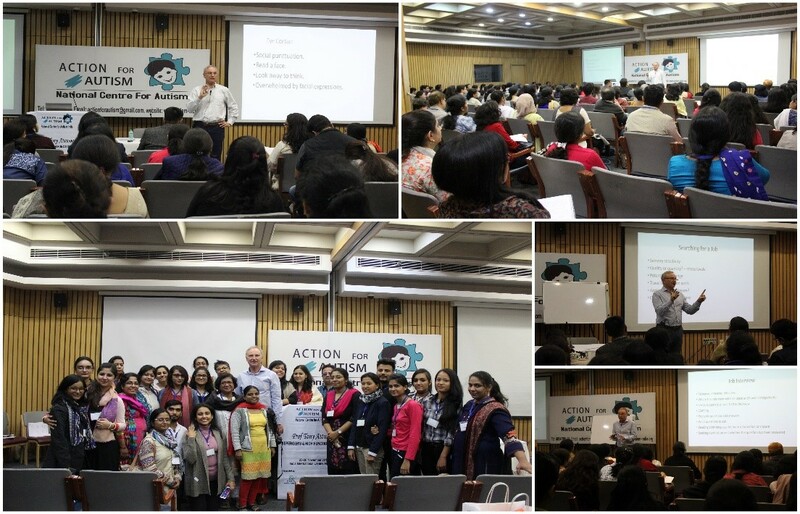 Action For Autism, New Delhi hosted a 2 – Day training by Professor Tony Attwood. 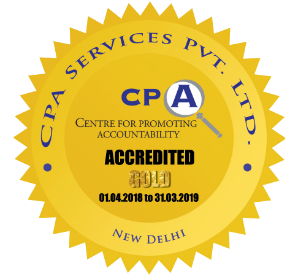 He is recognized internationally as the leading specialist in Asperger’s Syndrome and High Functioning Autism and has worked with many thousands of individuals of all ages. Prof Attwood presents workshops; runs training programmes for parents, professionals and individuals with Asperger’s and High Functioning Autism, and is a keynote speaker at conferences all over the world.